You will be given a Free reference e-book to read which has 178 pages And the test will be based on that e-book. Who is a Certified Dental Assisting Expert? A certified dental assisting expert is someone who successfully handled the certification exam designed for aspiring dental assistants and acquired all the skills and knowledge necessary for them to acquire stable and profitable positions in the industry. It should be noted that dental assisting certification holders play major roles and fulfill essential duties in the society. They are responsible in providing assistance to dental operators to ensure that more effective dental treatments are always offered. They prepare patients for the dental treatment, sterilize instruments, pass instruments to dentists when performing a dental procedure, expose dental radiographs, hold suction devices and fabricate provisional crowns. These dental professionals are also responsible in executing laboratory and office duties and providing various kinds of patient care under the supervision of a certified dentist. Among the laboratory and office duties performed by a certified dental assistant are creating cast of mouth and teeth based on the impressions, making temporary crowns, polishing and cleaning removable dental appliances, scheduling and confirming appointments, maintaining records of treatments and receiving patients. 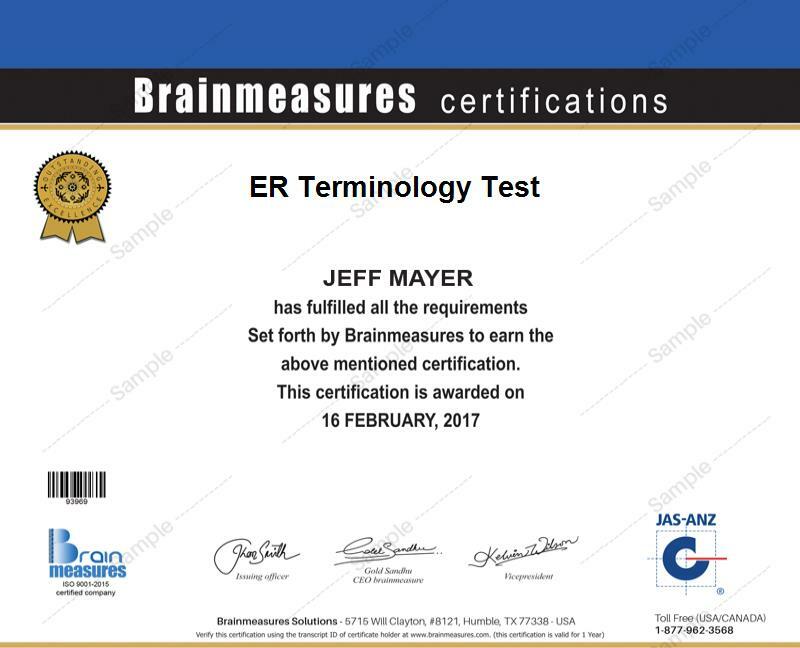 If you want to become a certified expert in this field, then be aware that Brainmeasures can now help you out through its well-developed free dental assisting practice course. Brainmeasures makes it a point to supply those who have enrolled in this free practice course with a free practice test and study guide designed to help them learn the things that they can do to efficiently pass the actual dental assisting certification exam. The free dental assisting certification practice course which is developed by Brainmeasures and is now offered to the public without any cost is the most ideal course for you if your career objectives include working as an effective certified dental assistant. What you will love about this free online certification practice course is its professionally developed and easily understandable free study guide. This study guide will offer you assistance when it comes to learning the usual duties and roles that you need to fulfil and play if you already get the position of a dental assistant. It can help you fully understand all the aspects related to the field so performing all your duties correctly will never become a problem. You will also find the free practice test which is included in the course as impressive because it lets you know what it takes to become a successful passer of the certification exam. How to prepare and effectively work with chairside supplies and materials? How to effectively educate and assist patients regarding their oral and dental health? How to effectively and correctly process radiographs? The free dental assisting certification practice course offered by Brainmeasures is the perfect certification course for you if your main objective is to work in dental offices after you successfully pass the related dental assisting certification test. It aims to be a huge help for all aspiring and existing certified dental assistants who aim to further improve their knowledge and skills in the dental field so they can improve their ability to offer the best services. Passing the dental assisting certification exam can also help you in earning higher. Your received certificate is extremely useful in becoming a certified dental assistant which usually offers you approximately $43,000 to $84,000 annually. If you get the position of a dental assisting consultant upon receiving your certification, then your annual earnings would be in the range of $60,000 to $136,000.